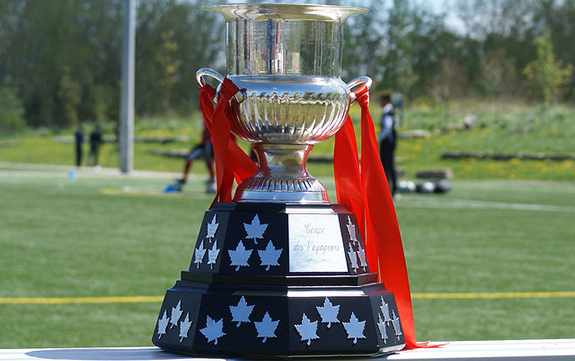 Really, though, Toronto FC should have made a tie out of this thing. The Reds were up 1-0 at halftime of the second leg thanks to a perfectly weighted header from Jordan Hamilton, but really could have, should have been up by more. Basically, TFC was caught with its pants down, and decided not to even try and pull them back up. 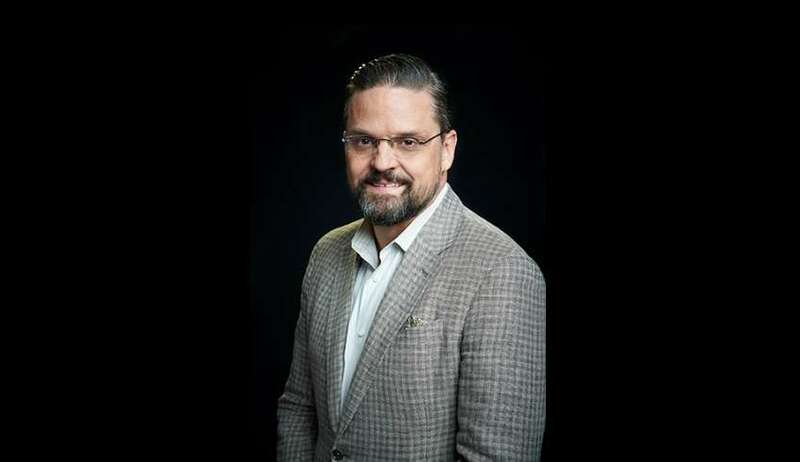 So, on Tuesday, when Saputo pledged to turn over control of the team to new president Kevin Gilmore, it marked a massive change in direction. Cynics — myself included — will wonder just how long this kind of arrangement can last. 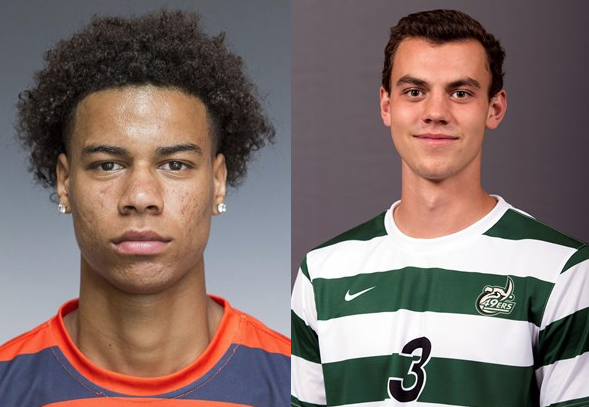 If you could make it through the marathon of men in suit and ties calling timeouts, the trading of GAM and TAM, the flipping of picks, you might have noticed that five Canadians were selected in the first two rounds of the 2019 MLS Superdraft. 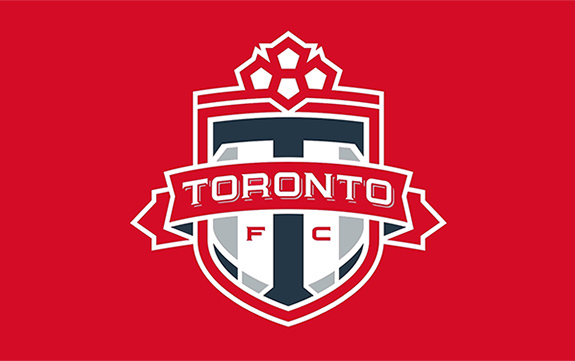 Ali Curtis won’t be asked to make major changes to Toronto FC ahead of the 2019 season; his challenge will come as TFC may need to make in-season tweaks, and then help set up the team for 2020. The good news: MLS is revamping its playoff system. 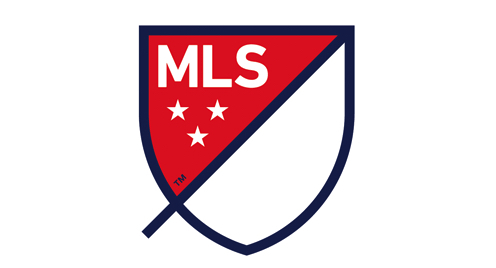 The bad news: MLS is revamping its playoff system. 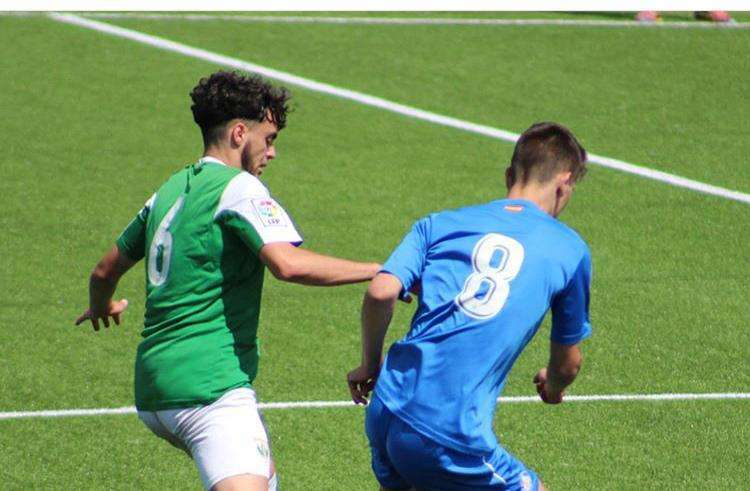 Canadian teenager Matis Romero will be cheering for the Portland Timbers in this Saturday’s MLS Cup game. 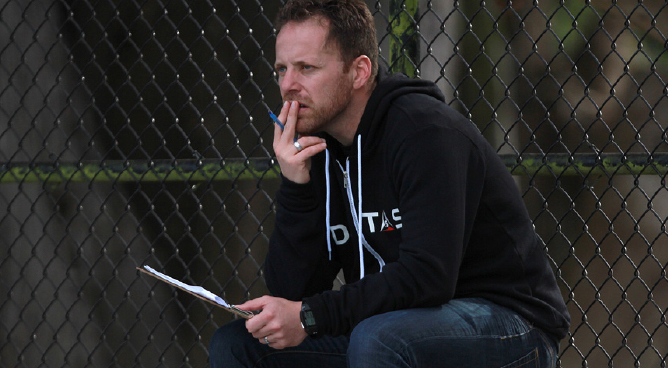 And, on Wednesday, the rumours became hard truths when MDS was named the new head coach of the Vancouver Whitecaps. 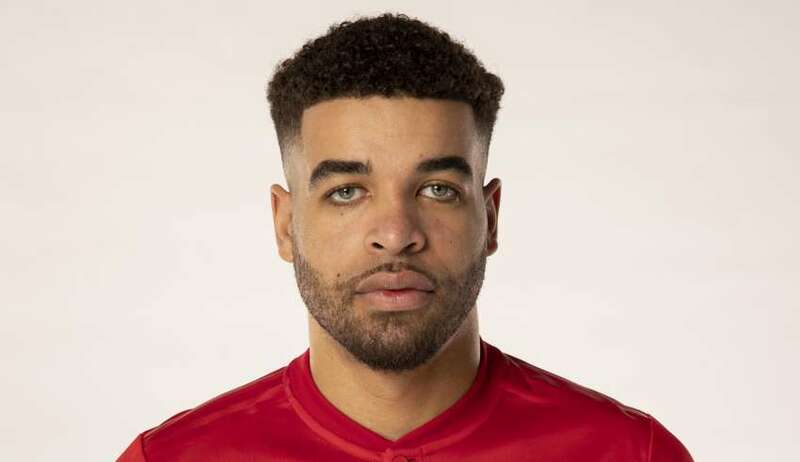 MDS signed a three-year deal, and will get the MLS chance that, well, a lot of Canadian soccer followers will say is long overdue. MDS is only 41, but with his track record, it feels, well, like he's been around forever, doesn't it? 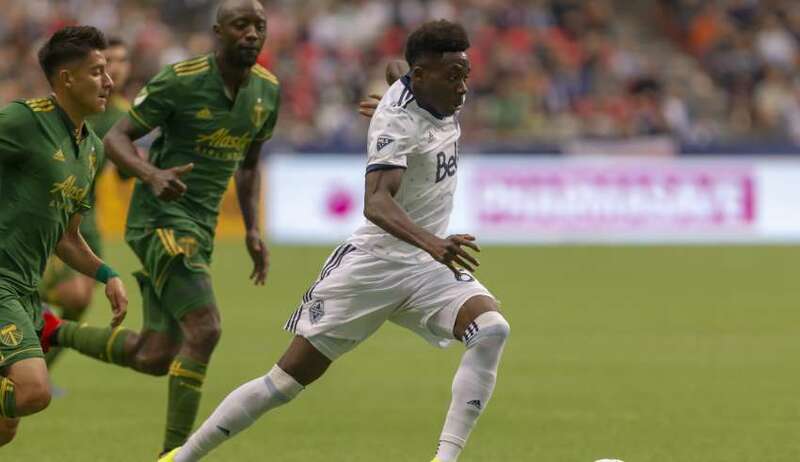 Photographer Tony Lewis was on the field at BC Place on Sunday, as Canadian wunderkind Alphonso Davies scored twice in his final MLS match as his Vancouver Whitecaps beat the Portland Timbers, 2-1.